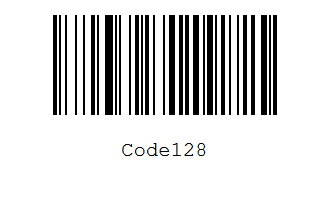 IronBarCode is a .NET library allowing developers to read and generate barcodes. 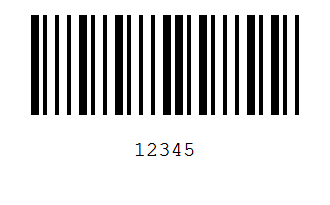 This leading .Net barcode library IronBarCode supports a wide range of 1 and 2 dimensional barcodes including decorated (colored and branded) QR codes. 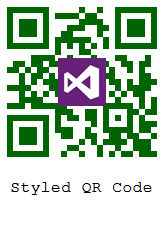 Core 2.X and Xamarin support in progress and free upgrade covered within support agreement for paid customers. 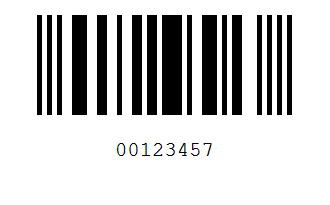 USPS Intelligent MailBarcode aka "IMB" "USPS OneCode Barcodes" and "IM Barcode"
RSS Expanded aka "GS1 Databar" or just "Databar"
IronBarcode.BarcodeReader Static Class API makes barcode and QR reading a 1 line task. The QuicklyReadOneBarcode and QuicklyReadAllBarcodes methods have automatic settings which analyze your input documents and make judgement calls on all advanced settings, suitable for the majority of use cases. 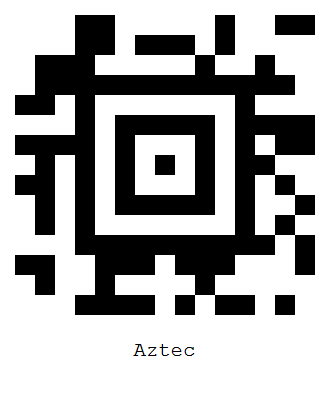 This gives ease of use while providing a calculated balance of speed vs accuracy. 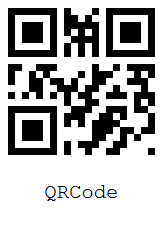 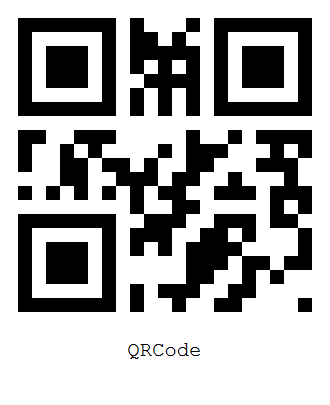 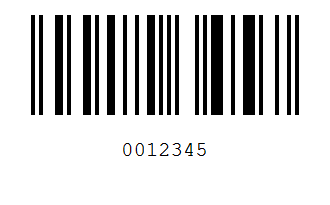 A fault tolerant barcode and QR writing API using the BarcodeWriter and QRCodeWriter static classes. 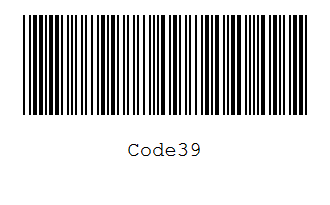 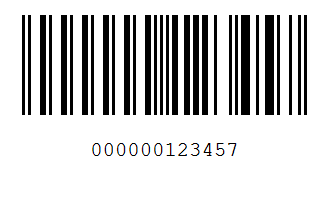 In most cases, Barcode data can be retrieved in 2 lines of code. 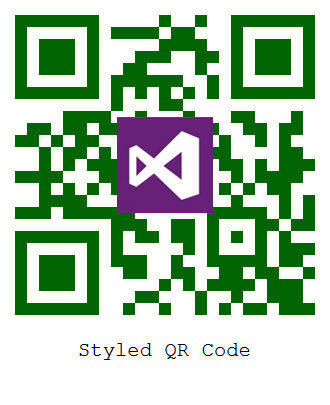 A detailed Exception model comprising of 7 custom exception types which guides developers to solve critical issues giving detailed error messages. 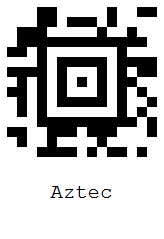 Encodes text, urls, binary data (byte, streams) and numbers depending on format support. Static BarcodeWriter class makes creating a barcode image a 1 line code task. 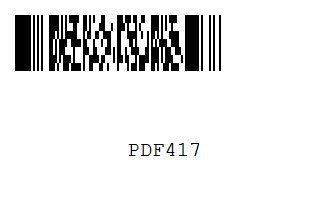 Resizing while automatically keeping valid barcode proportions. 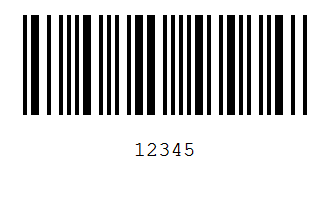 Add text annotations or print the barcode values automatically above or below any barcode using any installed typeface. 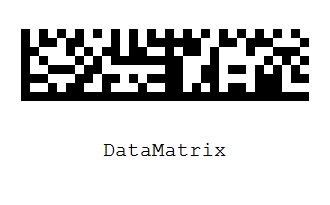 Features automatic text sizing and positioning.